Jaymee Feucht is a 2009 graduate from Lomira High School. 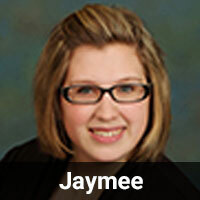 Jaymee started working at Country Hills Pet Hospital in November of 2014 as a Customer Service Representative. 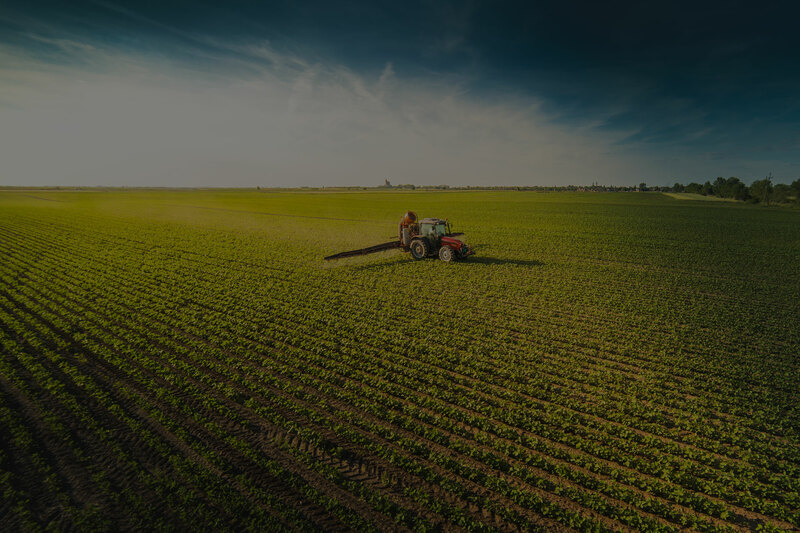 She enjoys farming with her husband Andy, playing volleyball, and being around her family & friends. Jaymee loves spending time with her daughter Tori, their dog Arthur, and a bunch of cows! Heather Moore graduated from Globe University in 2013 with an associate’s degree in Veterinary Technology. She started at Country Hills Pet Hospital in July of 2014 as a Customer Service Representative. 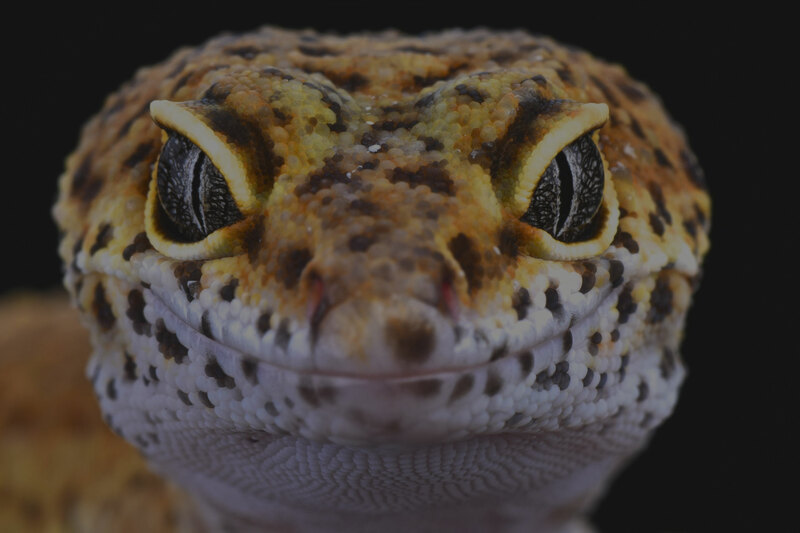 She has a Leopard Gecko named Ecko. 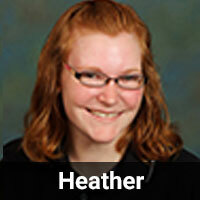 Heather enjoys photography, hiking, and spending time with family & friends. 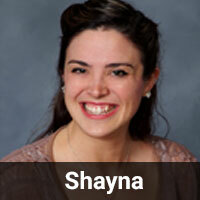 Shayna Woods is a 2012 graduate from UW Oshkosh with an Associate’s Degree in communications & public relations. She started at Country Hills Pet Hospital in January 2017 as a Customer Service Representative. Shayna owns two cattle dogs named Kovu & Baloo and a cat named Schatzi. When not at the clinic, she enjoys making memories with her son Oliver and Fiancé Eddie. 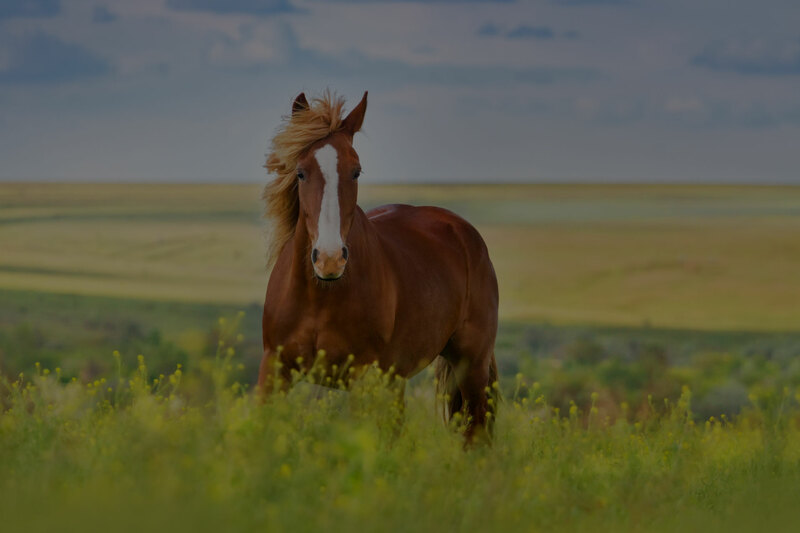 Shayna also enjoys singing, horseback riding, and loves being outside with her animals! 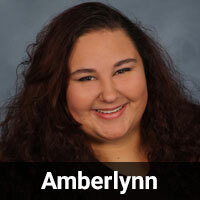 Amberlynn Pelky is a 2013 graduate from New London High School. She started at Country Hills Pet Hospital in October 2018 as a Customer Service Representative. 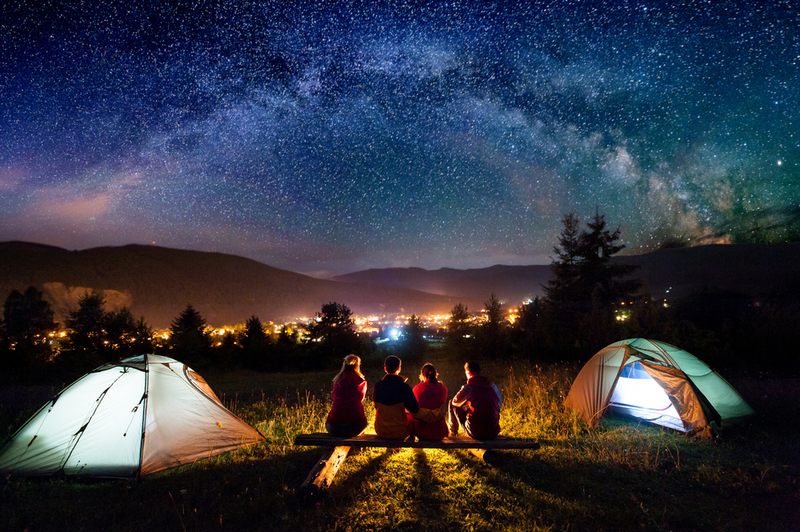 When not at work, Amberlynn likes to hunt, fish, farm, and go camping. She also enjoys doing anything that is outside and can involve her 2 dogs, Thelma and Moonshine. Amberlynn & her husband Vincent are high school sweethearts and currently reside in Oshkosh with their dogs and 4 cats; Momma, Lyli, Pumba, & Timon.